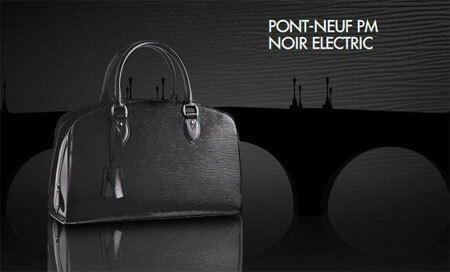 Louis Vuitton is launching its new handbag ad campaign. 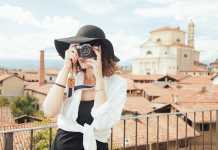 It features urban scenery that could resemble just about any old town with many channels and historical street lamps like St. Petersburg or London… Yet, it is unmistakably Paris. 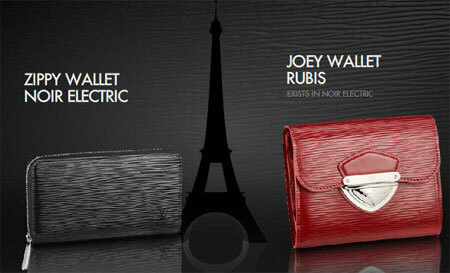 Electric black and ruby red are major colors. 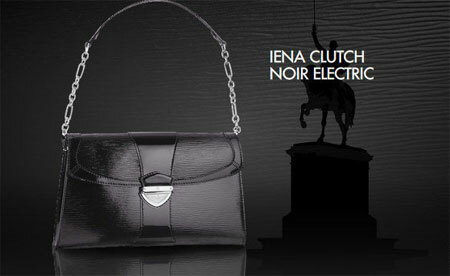 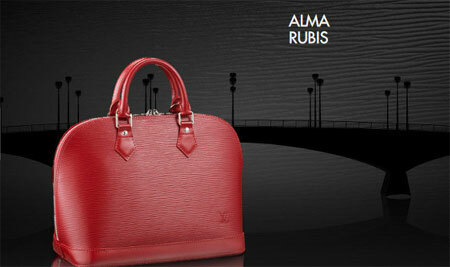 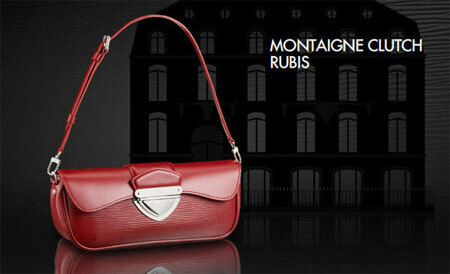 Each handbag and clutch sort of depicts renowned places and buildings of the capital of France. 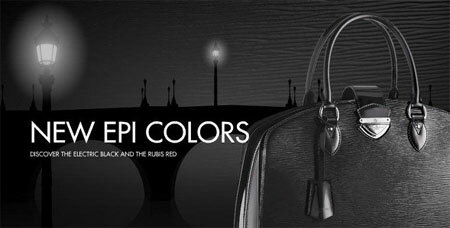 Source of the images: handbags800.com.